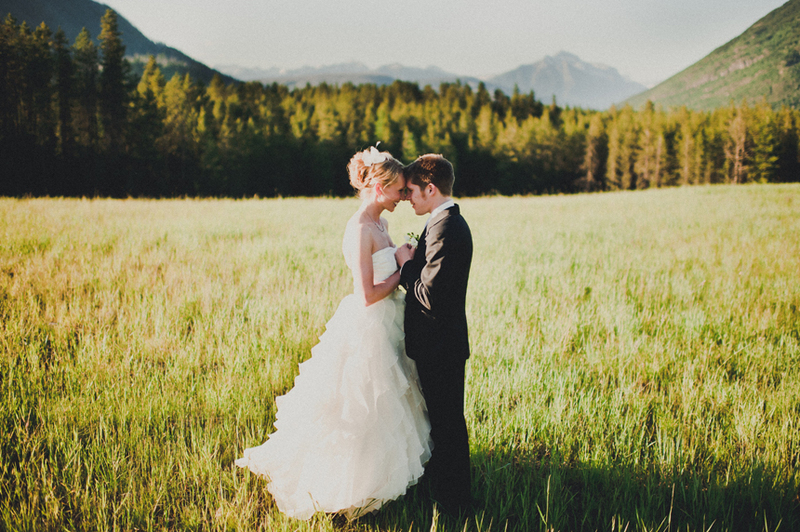 It’s wedding season in Montana and an outdoor wedding is a great way to take advantage of the beautiful views and natural backdrops Montana has to offer. Check out this blog we found with great tips on preparing for all of the possibilities with an outdoor wedding! Check it out! Next postFun & Creative Wedding Ideas that We Love!